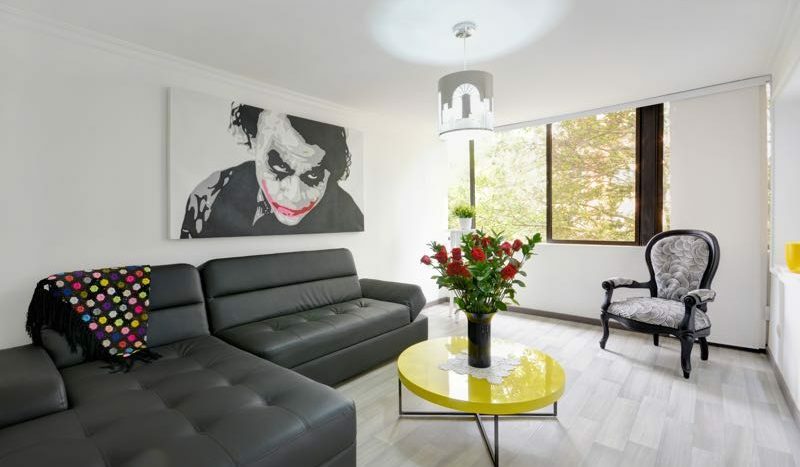 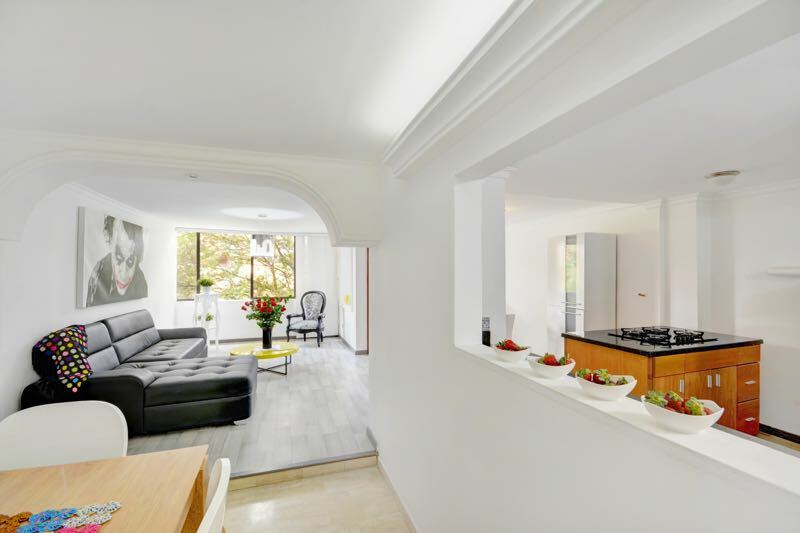 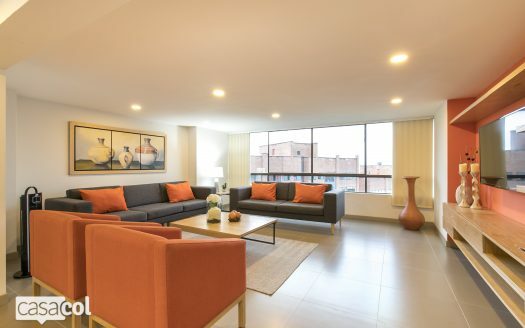 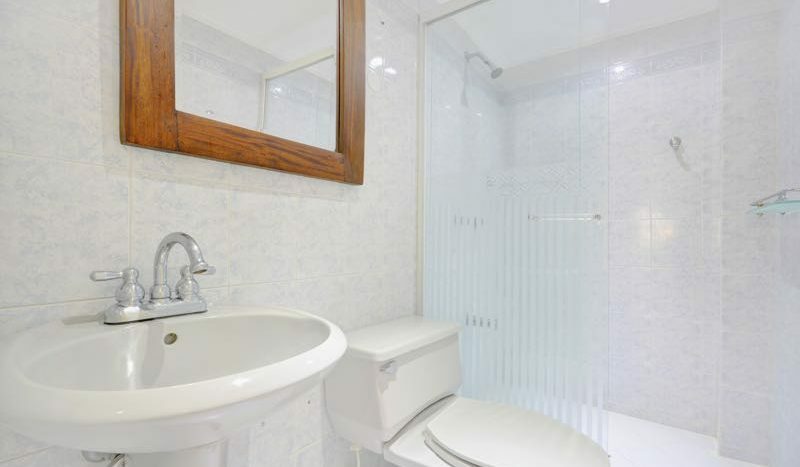 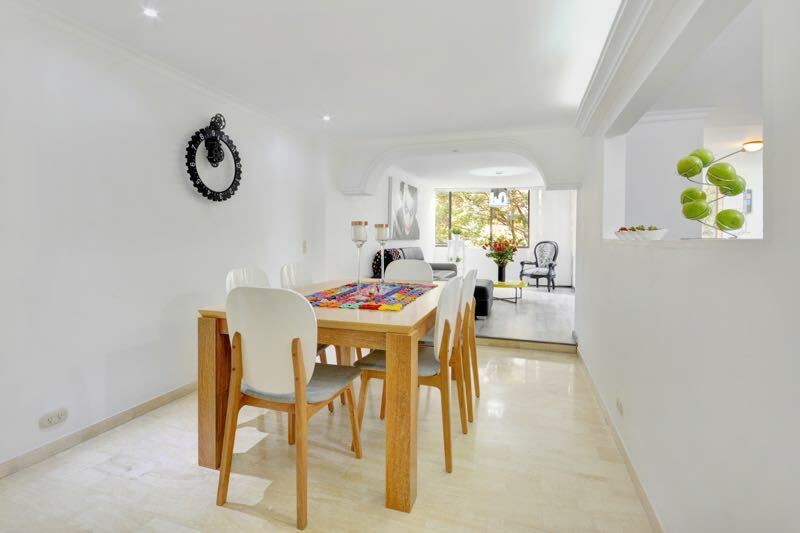 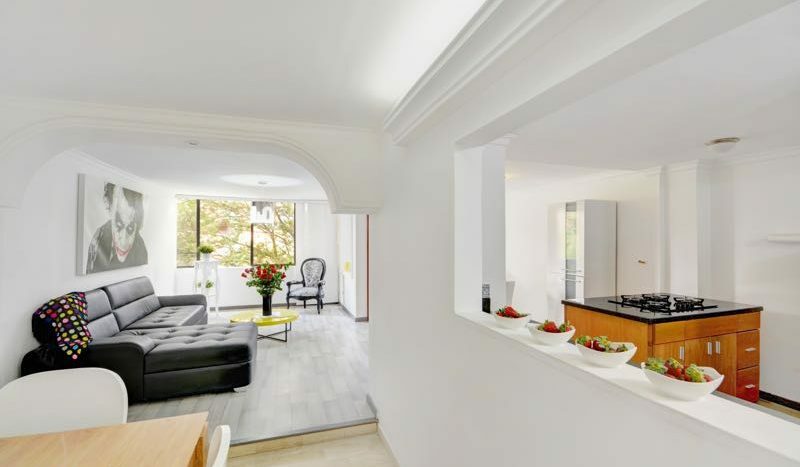 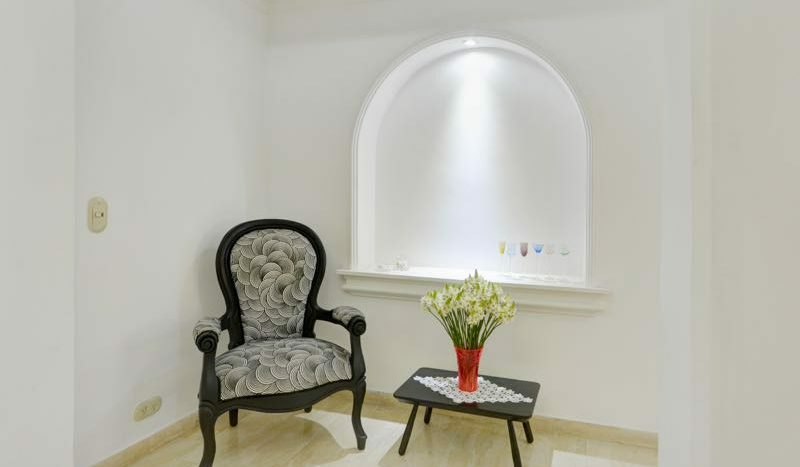 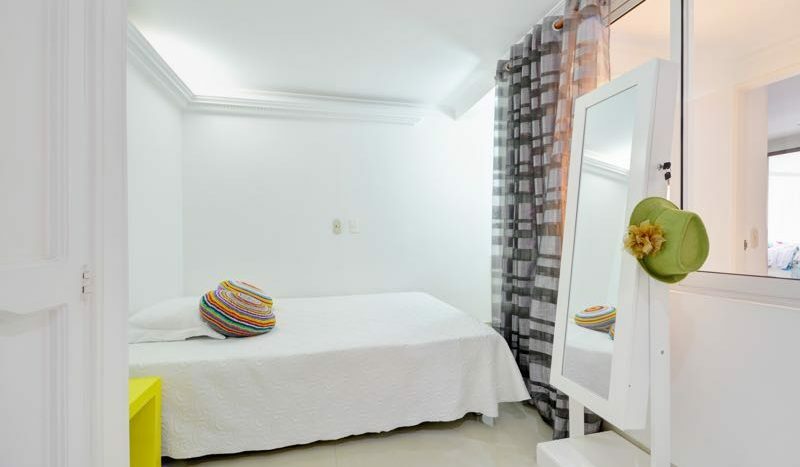 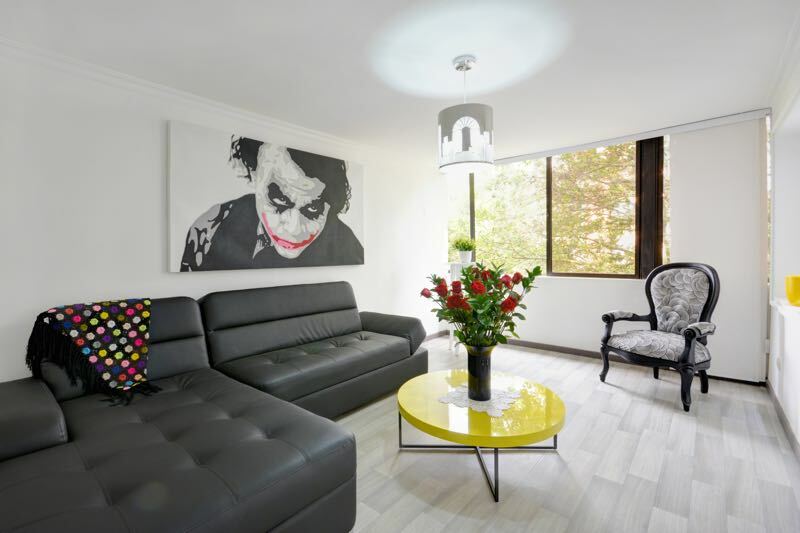 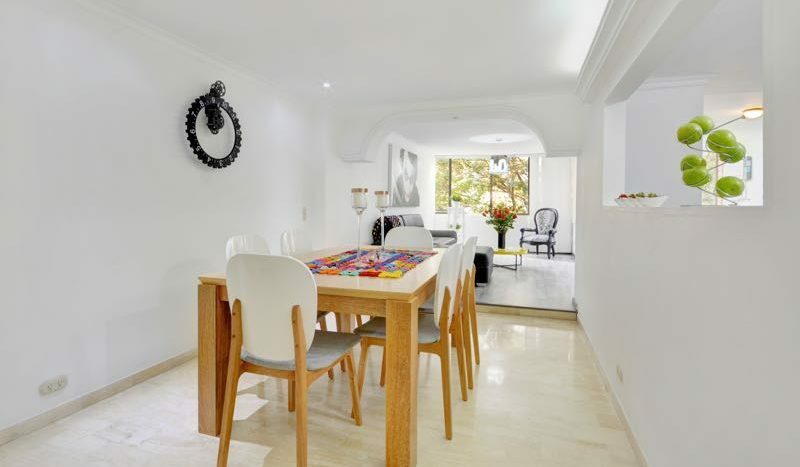 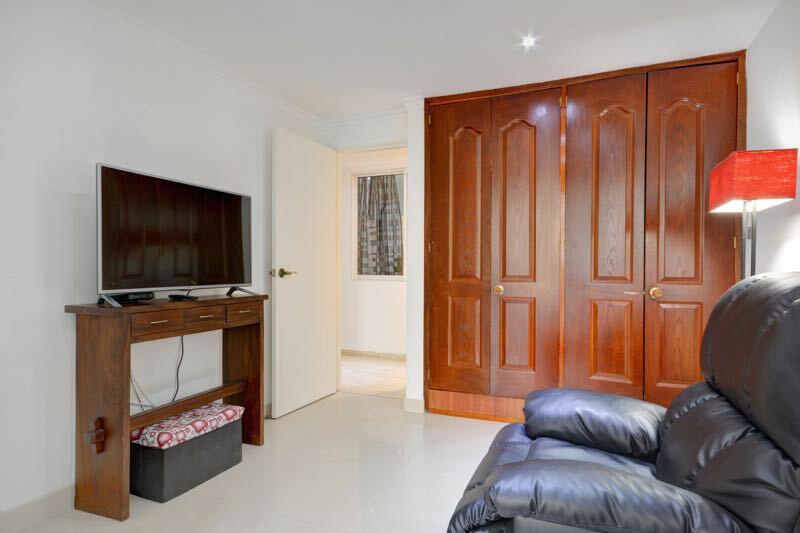 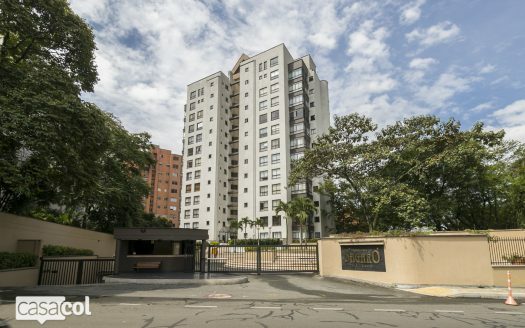 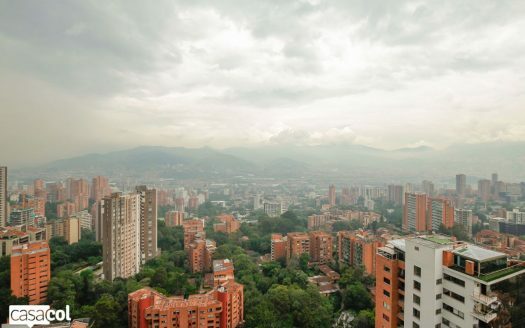 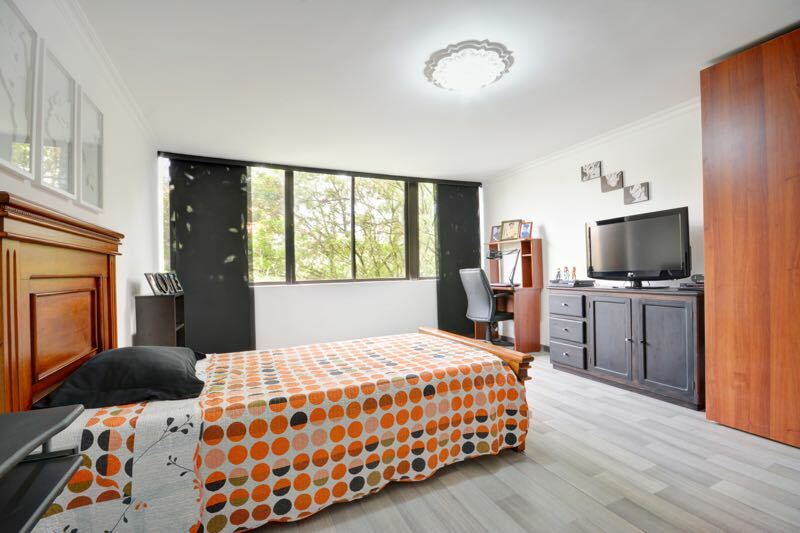 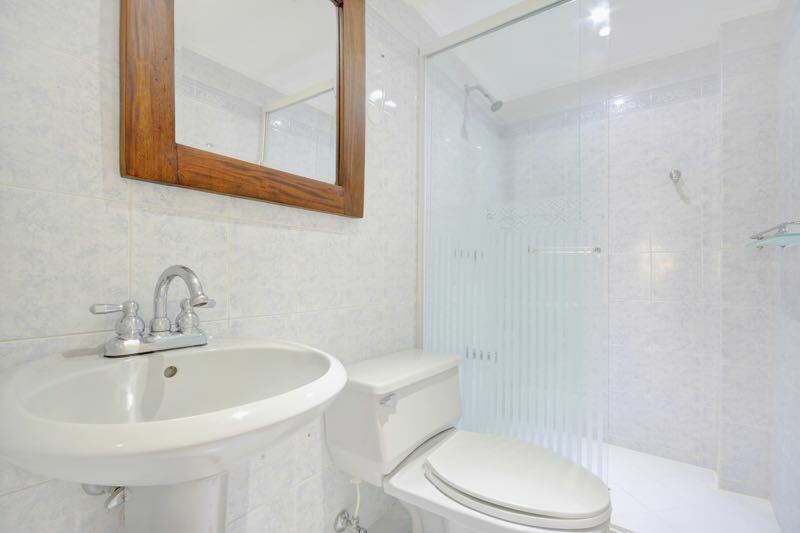 This is a beautifully rehabbed Medellin apartment for sale, located away from the booming rush of Parque Lleras but is only a few minutes via taxi. 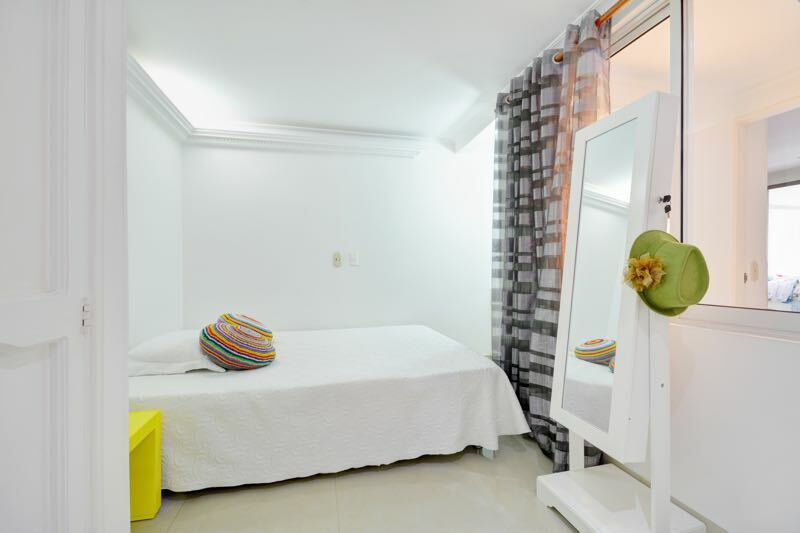 It is in walking distance to restaurants, drug and groceries and just down the hill from Tesoro Mall. 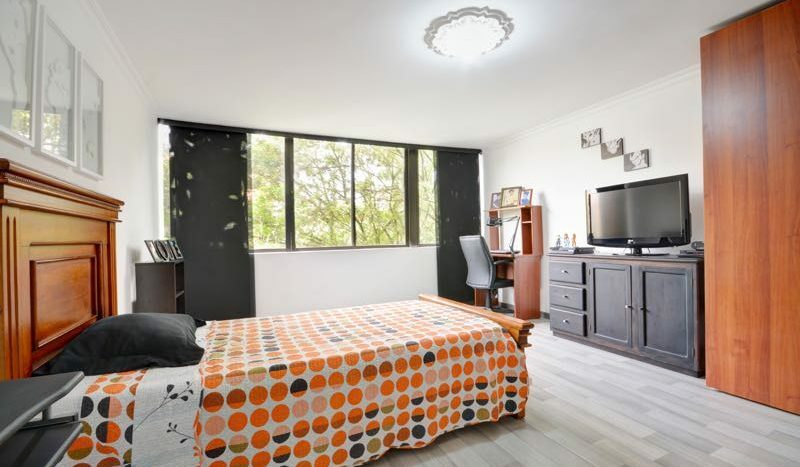 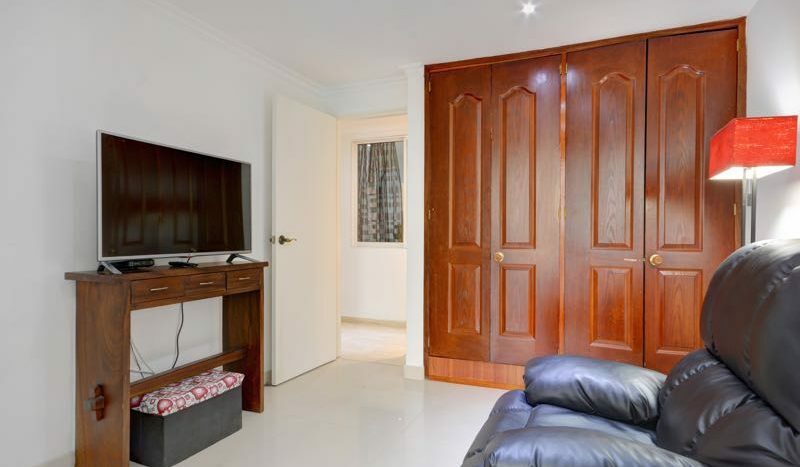 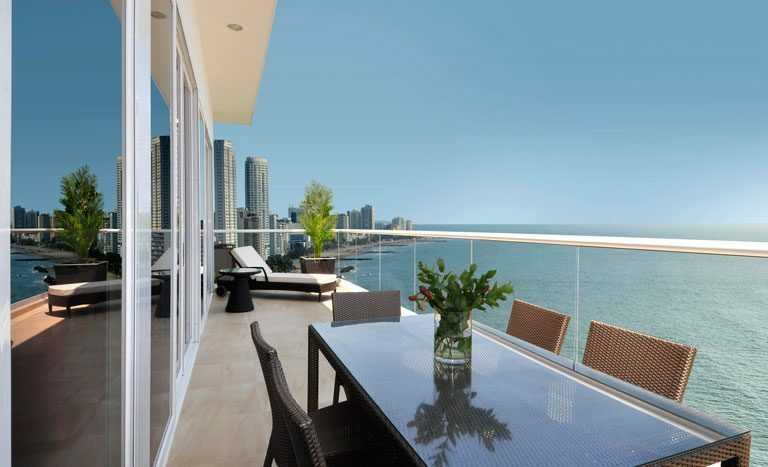 The unit is over 1650 ft2, 3 bedrooms, 3 bathrooms, plus a maid’s room with its own washroom. 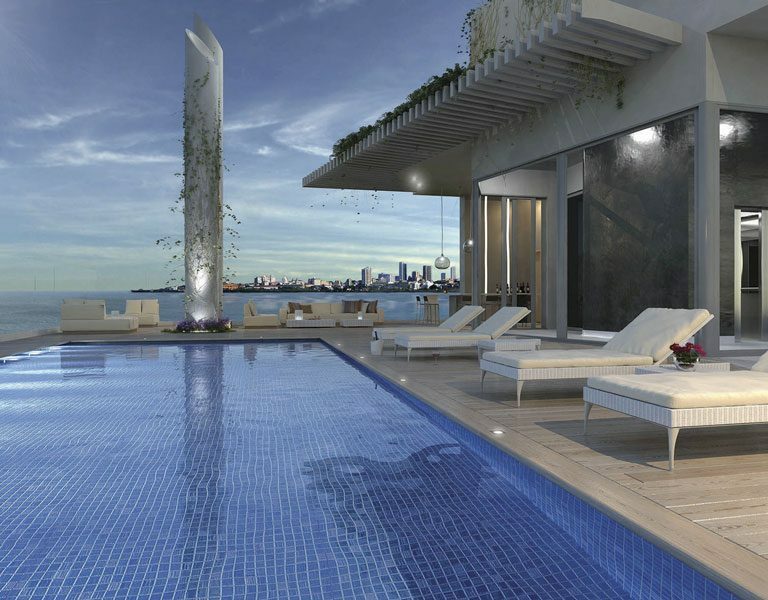 The complex has a pool and a Turkish steam bath. 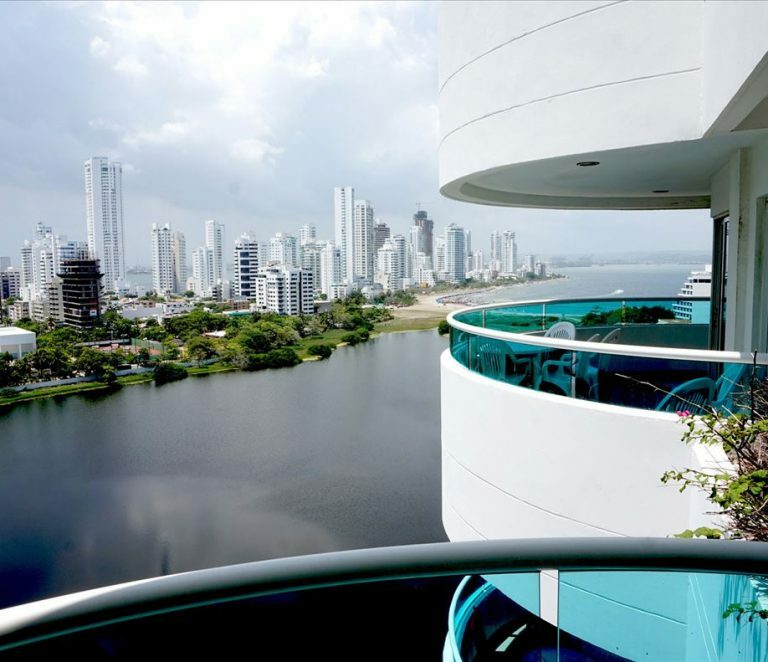 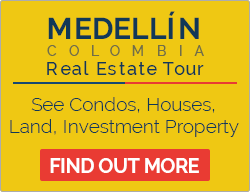 Please contact me about this 3 bedroom apartment for sale in Medellin Colombia.